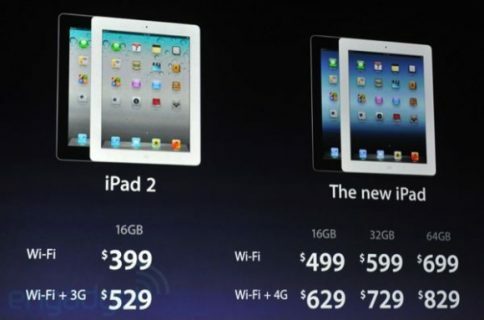 Way back when Apple first announced the iPad last year, the Cupertino outfit was very careful not to put its new device up against the notebook market. ‘The iPad is a new class of device,” it said, claiming that it fitted in-between the smartphone and notebook, filling the gap with a large, touchscreen display that filled our hearts with joy and wonder. When the men with the calculators look at notebook market share though, the iPad isn’t included, because they say it’s not a computer. A new graph coming from of Deutsche Bank’s Chris Whitmore however, begs to differ. In his note to clients on Monday, Whitmore included a new graph which charts notebook market share. 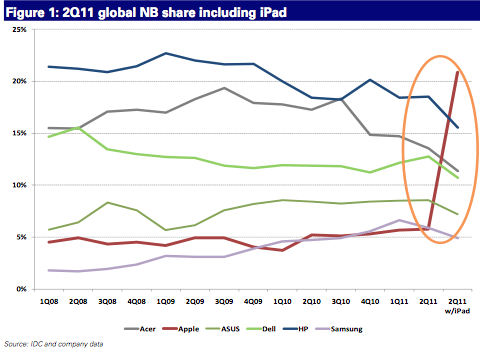 With the iPad excluded as usual, Apple finds itself in last place based on market share. Interestingly, though, Whitmore included an addition on the far-right of his graph, showing how the landscape changes when iPad sales are taken into account. The new part of the aforementioned graph sees Apple leapfrog its five competitors — Acer, Asus, Dell, HP and Samsung — and end up in the top spot. 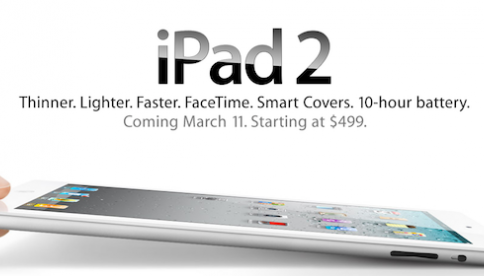 A sure sign that Apple’s iPad is indeed a real player in the notebook market, despite its lack of a keyboard? 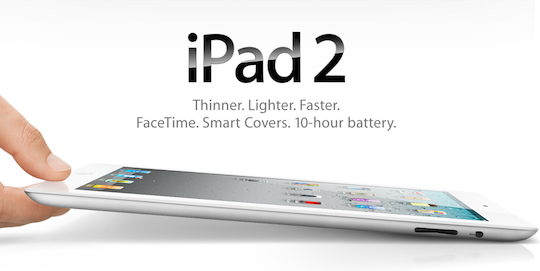 Quite possibly, but Whitmore also adds that Apple is well placed to take the top spot, with or without its super-tab. 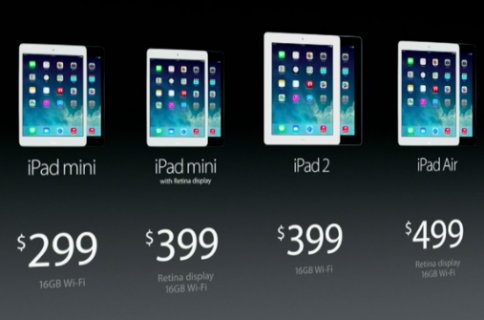 Some much needed good news for Apple there, what with its increasingly poor sales and lack of profit currently.